Working with predominantly Christian patients, Christel also realized that for many, their relationship with God is fundamental to their identity and many emotional and relationship problems stem from their religious perspectives of themselves and God. Differentiating between Body, Soul and Spirit as well as understanding the relationship between the three concepts, assists patients in having a point of reference to start working on religious issues. She thus furthered her studies in the field of Behavioral Life Style Counseling. 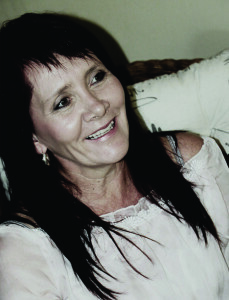 She obtained an extra qualification in Biblical counselling to enable her to also assist patients with spiritual issues.